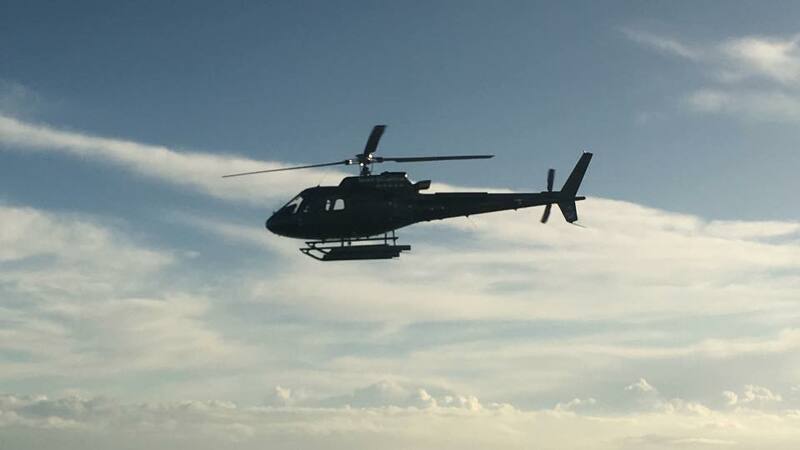 Our brand new AS350 B3e and our EC120B were ferried today from France to Greece! 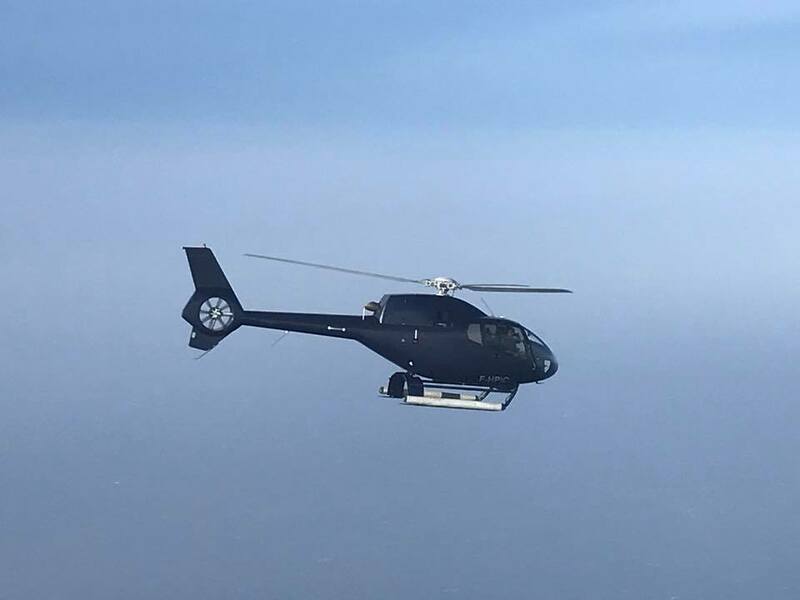 Our brand new AS350 B3e and our EC120B were ferried today from France to Greece. Here are 2 pictures of the helicopters flying over the Adriatic Sea on the way home!